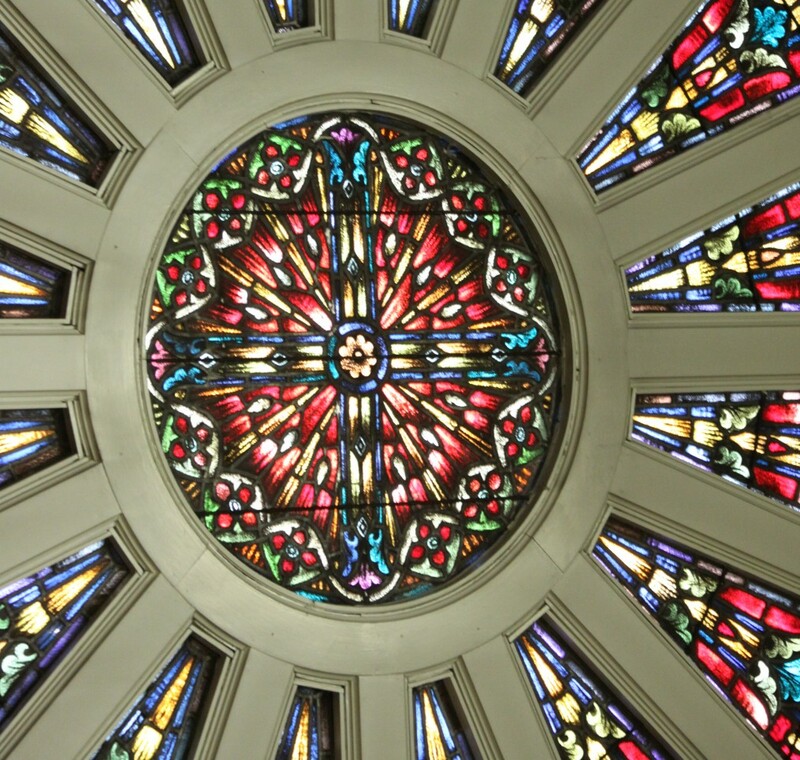 The IC Parish Pastoral Council is a representative body of parishioners of Immaculate Conception Church, who meet and deliberate on matters brought before the Council and affecting the good of our Church, the needs of our parish, and the needs of our community. Meetings are held on the 2nd Wednesday of every month at 7:00pm in the rectory dining room and are open to all parishioners. The Council is composed of five commissions: Liturgy, Christian Formation, Finance, Christian Service and Growth-Stewardship-Development.